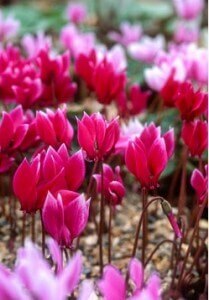 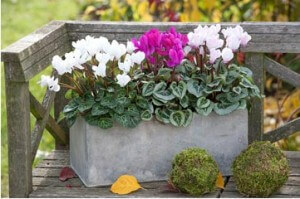 Cyclamen is a beautiful plant that has silver and green marbled leaves and can have red, pink, or white blooms. 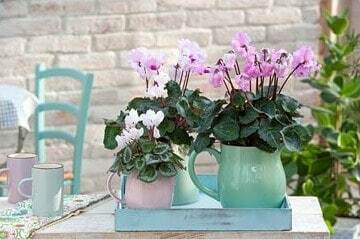 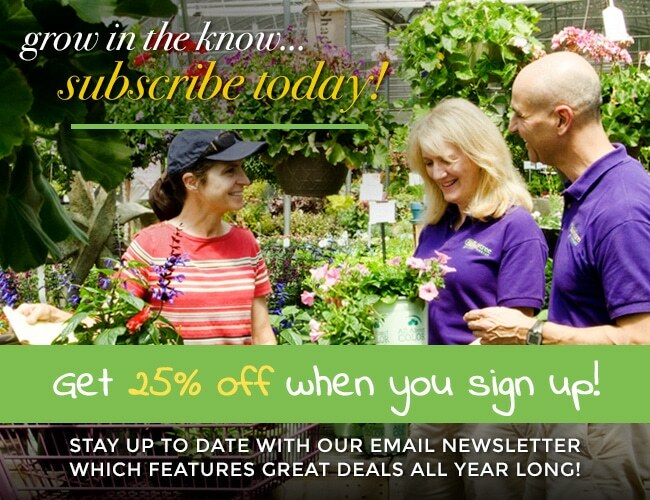 It makes an excellent houseplant because it doesn’t require much care. 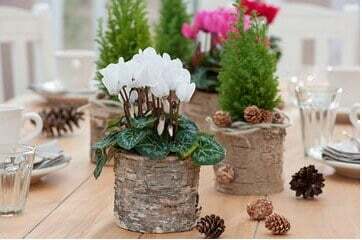 While your Cyclamen is actively blooming, it will need to be watered on a regular basis; however, once the blooms fall off, the plant goes into a period of dormancy in which you should be careful not to water often for fear of rot.